Recently, my wife Mary and I discussed the need to review and update our will, which is now about fifteen years old. The next day over coffee a friend asked me if I had a will. Later that day in a random conversation, a stranger mentioned that he knew an estate attorney in my neighborhood. The next day I heard on the radio that August was national “get a will” month. I got the message! After dragging our feet for several years, we have an appointment this week to begin the process. 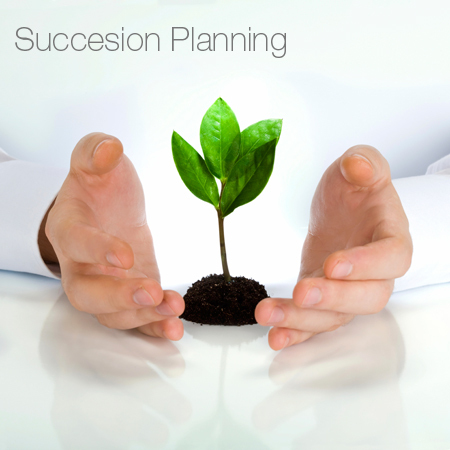 As you know, the topic of succession planning is more than keeping a personal will up to date. Did you ever notice how hard it is for leaders to plan for the time when you or one of your team members leaves the organization? The military does this well by consistently developing officers and enlisted to move up to the next level. When having the right leader in place is a matter of life and death, the goal is succession at every level without missing a beat. In the POW camps of Vietnam, having clarity about who assumed command was a huge plus for our success and morale. Not only did we have amazingly well prepared leaders, we had an automatic succession plan—the next senior person became the leader. If you had two people of the same rank, then the one with the earliest promotion date was the leader. Top Leaders. Succession planning at the highest level is about finding leaders that can protect the vision and move it forward. A bad hire is always costly, and costs at the executive level are tangible and intangible whether it’s a loss of revenue, momentum, or direction needed to stay competitive in a rapidly changing environment. Mid-level Managers. Pro-active companies have a training pipeline for managers—especially those deemed to be high potentials. Front Line Supervisors. Leadership always makes a difference, regardless of the level. 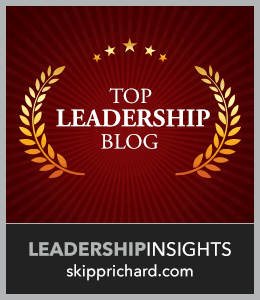 These leaders are most involved in getting the job done (results) and taking care of people (relationships). Saving on outside recruiting costs. The average cost of finding and hiring someone from outside the company is 1.7 times more than an internal hire ($8,676 vs. $15,008) reports the Saratoga Institute. Better morale and retention. It shows you value your people inside the organization. Quicker on-boarding and ramp up. Internal hires know the culture and processes of the organization. Great chances of long-term success. Statistically, experts say that 40-60 percent of external hires aren’t successful compared with only 25 percent for internal hires. Lack of qualified and experienced candidates. Need for new energy and innovation in a new project/direction. Need for a turnaround person in an area that’s stalled out or dysfunctional. Regardless of your succession planning process, one thing is clear—it begins with the hiring process. Getting the right people on the bus and in the right seats will be critical to success (Jim Collins), and we should begin with the end in mind (Stephen Covey). So what are you doing about succession planning? And by the way, when was the last time you updated your will? Both are too important to neglect. Think about it and share your thoughts and experiences.